Hello again, Phillies fans. And welcome to this gorgeous New Year of 2015! The New Year is all about fresh starts and new beginnings. And we are so stoked to get back to baseball and to start a brand new season. 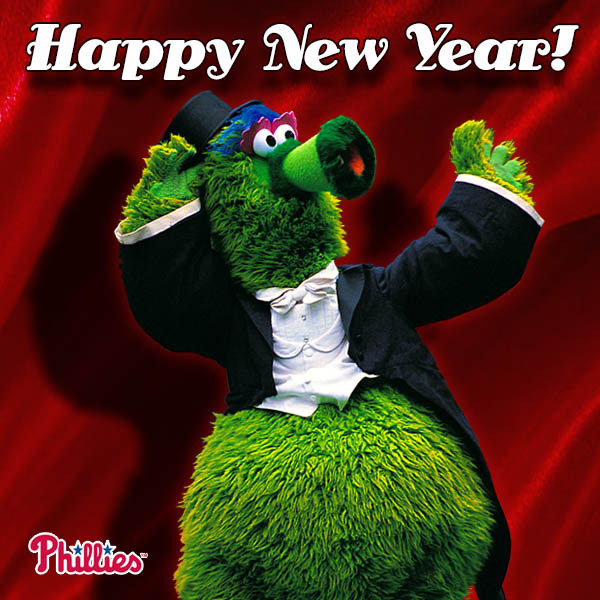 Here’s to health, happiness and a prosperous start to this beauty of a year! So, the New Year also brings resolutions. These resolutions could lead to new eating and workout plans in hopes of weight loss, quitting bad habits like smoking or being overly cranky all the time, maybe just getting more sleep…but above all you get to start something new. In keeping with tradition, why don’t you make one now – a new year means a new you! If you are starting off with a bang (bang) and full steam ahead with your resolution – nice work. Now, if you’re like the rest of us, you may be off the wagon already or still thinking of what you’d like to resolve. There’s still time! If you’re still forming them or need to reboot your resolve, today is your lucky day – we have an idea that will help bring you to a better you this year. The holidays are officially over and you may be resolving to wear stretch pants over the course of the winter months due to over-consumption of holiday treats. First, stop it. That’s not a resolution. Stretch pants are never a resolution. Second, stop freaking out (no crying either) because there’s a better way…time to get Phit! Here’s our 100% no pressure, fitness plan pitch as follows. 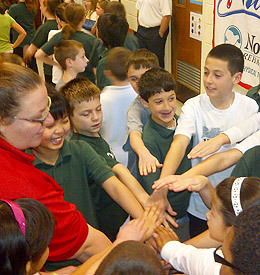 Us: Join the Phillies’ movement to get moving with NO MONEY DOWN! Us: We know! Gym memberships cost so much money but we’re talking zero dollars. You: Getting fit while holding on to my cash? Us: Wow, trust issues. But it’s not too good to be true. Promise. How do we do it? Check out Phillies Phitness, presented by NovaCare Rehabilitation, for tips to get you started and get into gear in 2015. Stretching, working out and eating healthy like a professional athlete sounds like a pretty awesome way to get fit, right? Yes, this program is geared toward getting kids to get active. If you’re a physical education teacher or run an afterschool program for grades K-12, sign up for the program while you’re visiting the site and get your students involved! However, if you’re a mom, dad, aunt, uncle, grandparent or average adult and still want to get some great tips on living a healthy lifestyle, we won’t tell anyone you visited the page and got some great tips, cross our heart. Booklets for each participant with tips to help lead a healthy lifestyle as well as pledge cards and completion certificates for the program. A fancy poster featuring some of your fave Phils highlighting the important muscles needed to play baseball. Opportunity to nominate students to be honored during Phillies Phitness Night at Citizens Bank Park on Wednesday, August 26th, including a special pregame party with healthy food, fun and special surprises! Ballpark-wide activities and info, provided by NovaCare Rehabilitation, will also be featured on Phitness Night. It may be a soft j. Apparently you just run. If you need a little more motivation to get phit, sometimes it’s helpful to work toward a goal like running in an organized race. 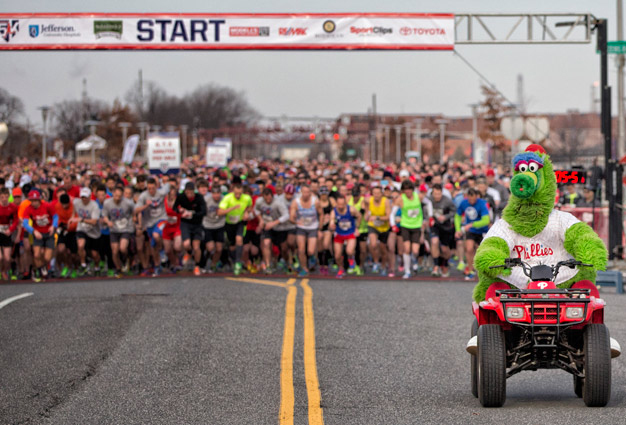 The Phillies thought of that too and are holding the 5th annual Phillies Charities 5K at Citizens Bank Park on Saturday, March 28th! Registration opens on Monday, January 12th at 9:00 a.m. on phillies.com. The event has sold out in the past so make sure you sign up early to ensure your spot! 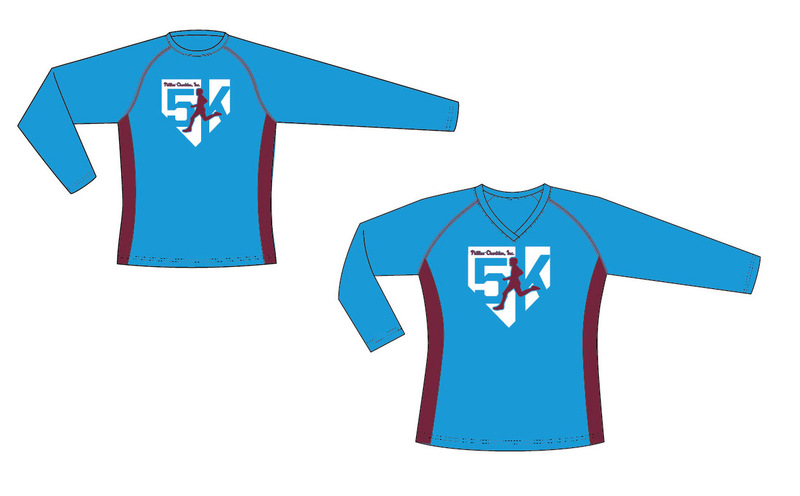 You also get this sweet long-sleeved tee in your runner’s pack. Awesome, we know. What are you waiting for? Lace up those sneakers and get going!